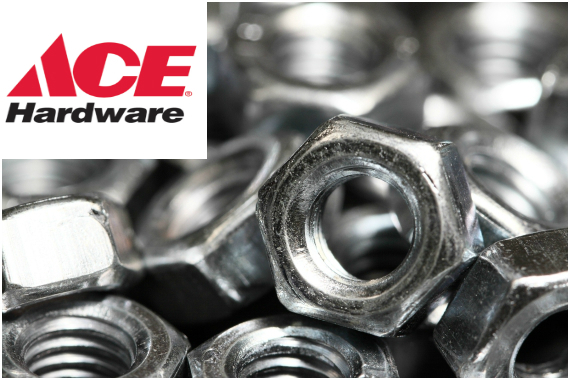 Woodward’s Ace Hardware has all your hardware store needs covered for the residents of Santa Ana, CA. Come in to Woodward’s for great service! "You can't buy happiness, but you can buy local, and that's kind of the same thing." "No one knows it's own community like a small, local business." "Get excited! Our BOGO sale will be starting next week! We'll have plenty of outdoor specials available." "Low key, we make the best spares. " "Don't wait to stop by for our Spring Sale! These specials will last until next Monday. Visit https://bit.ly/2G4ozXR for more details." They always have exactly what you're looking for. Found exactly the fasteners I was looking for. Customer service was excelent. Yes, I'd like to receive news from Woodward's ACE Hardware - Tustin Ave.
Sign up for the Woodward's ACE Hardware - Tustin Ave Newsletter!